BULLYING IS NOT NEW, but the recent cases reported by the press has increased the public’s awareness. There is a need, now more than ever, for educators and institutional management to be prepared to eliminate bullying, harassment and violence within the school environment. This short course provides an overview of bullying in the Malaysian context, up-to-date evidence for identification, prevention and management strategies, and the tools to facilitate safe and positive environments that align with the school’s culture. Dr Sangeeta Kaur has been involved in development work over the last 12 years. At a national level, she provided technical guidance to government and civil societies who were managing national programmes that contributed towards achieving the Sustainable Development Goals. Her proficiencies are mainly on advocacy, research and guiding interventions in public health domain. Such experience may entail large scale of scope reviewing strategic information on twenty-six countries or management of programme that reached out to the marginalized and vulnerable population at the national level. In reference to bullying programme, Dr Sangeeta together with the Psychology & Behavioral Science team at PERDANA UNIVERSITY – Royal College of Surgeons in Ireland School of Medicine; have been actively engaged in research and interventions on bullying since 2017. The team have completed a research project on “The perception and awareness of cyberbullying among parents in three semi-urban districts in Malaysia’ in 2017. The finding from this study was also presented at the European Health Psychology Conference in Italy. 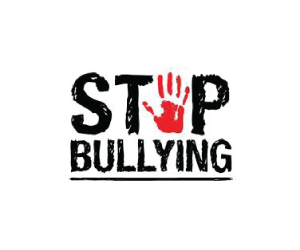 In addition, the team are actively working with private companies to promote active policy and engagement on bullying behaviours that also reflects issues pertaining to cyberbullying. Dr Sangeeta has also supported various activities on assessing and building the capacity of national partners such as government stakeholders and members of civil society organization. Her knowledge and experience in this regard are reflected in her consulting assignments with government officials in Hanoi, Timor Leste and at regional level; strategic partners such as Alliance group, AusAID, USAID, UNICEF, ANPUD, Bill and Melinda Gates Foundation. 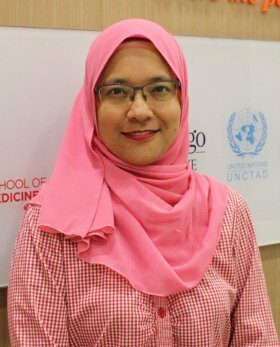 Puan Darlina Hani is a clinical psychologist and a full-member of Malaysian Society of Clinical Psychology (MSCP) with experience in hospital and private practice settings. Compassionately committed to working together with adult, teenage and child clients in providing assessment and psychotherapy for mental health issues. This includes cases such as anxiety, depression, trauma, bullying, adjustment difficulties and relationship challenges. A dedicated lecturer in educating undergraduate medical students important health and clinical psychology concepts to produce well-rounded doctors. A health coach with a pioneer digital therapeutics company which aims to help people build mental resilience to achieve their life goals and improve their overall health profile. A researcher with main interests in cyberbullying among children and adults, and the efficacy of the internet and technology for psychotherapy. 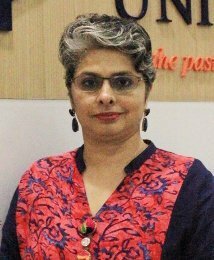 Puan Darlina also has conducted various mental health and wellness talks and workshops with corporate clients and schools. 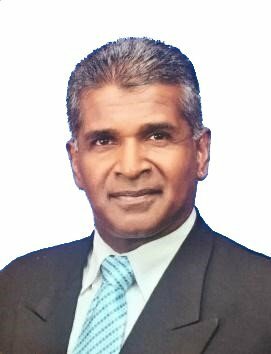 Mr. Ernest Balasingam is a partner at Messrs Gibb & Co Advocates & Solicitors in Ipoh. He specializes in the area of employment and insurance law and general litigation. He has 22 years in Industrial relations litigation where he has identified shortcomings in organizational management and facilitated the company in remedying it. In addition, he has been initiating right sizing options for companies with effective separation schemes His early employment life he was in Senior Management in the Hyatt & Parkroyal Hotels group where he had exposure in Compliance and Risk Management which till today forms part of his training dossier in Human Resources, Industrial Relations and Legal related matters. Dr. Gurdeep S Grewal is a practicing medical doctor and Psychiatrist. 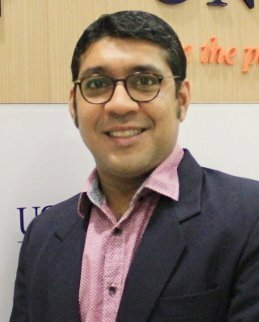 He has more than 14 of experience working in the area of psychological health and has worked in major mental health facilities around the country as well as being a HRDF Certified Trainer. He is passionate about the promotion of psychological wellbeing and prevention of mental illnesses and has conducted courses for various organizations, including within the civil service and for NGO’s. Working at the individual and organizational level, he focuses on identifying stress and coming up with solutions for preventing, minimizing and coping with stress and other psychological problems. 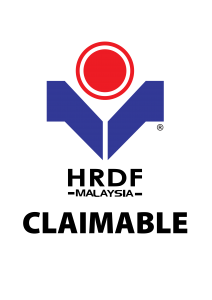 Dr Grewal is also specialized in helping people cope with trauma using specialized techniques such as Eye Movement Desensitization and Reprocessing (EMDR) and other forms of psychotherapy. He is currently lecturing at Perdana University Graduate School of Medicine and practices at The Mind Faculty and Thompson Hospital. Nur Arfah Zaini is a Clinical Psychologist (a member of Malaysian Society of Clinical Psychology,MSCP) and a registered Counsellor (KbPa). She has more than a decade of counselling experiences with young adults and adults dealing with mental health related issues such as adaptation, anxiety, depression, relationships adjustments, self-esteem, suicide attempt and career planning. Her work with children (and parents) include psychological assessments and psychotherapy. 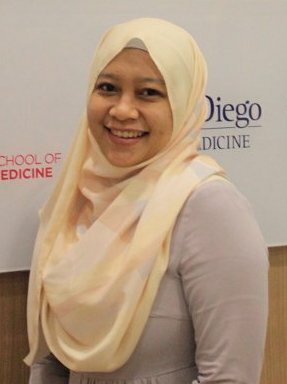 She is currently teaching health behaviour and patient safety module, and psychology courses in a public-private university in Serdang, Selangor. She practices her clinical skills with special needs children and their parents at a private institution in Bangi, Selangor. Nur Arfah Zaini is a certified HRDF trainer and a member of MERCY Malaysia. She had conducted multiple parenting programs throughout Malaysia and volunteered in MERCY missions.